Managing Director in charge of all the operations and financial aspects. Palazzo Avino is a XII Century Building. 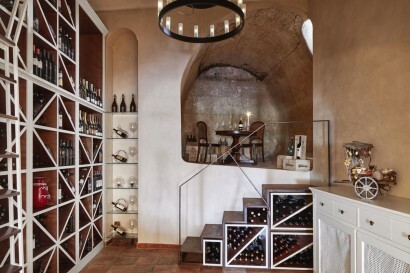 We constantly renovate the property throughout the winter months. In the last two years all the rooms were renovated and the 2015 renovation will be related to the restaurant. 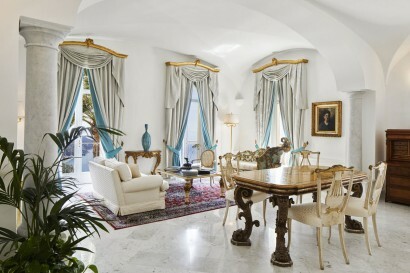 Palazzo Avino is set on the Amalfi Coast, south of Naples, with spectacular views over the Mediterranean sea. Ravello itself being a charming little town, boldly laid out on a steep hillside. Originally a 12th Century villa built for an esteemed Italian noble family, the property has been tastefully refurbished to the highest standards while retaining its medieval and baroque features. Accommodation at the hotel comprises 32 rooms and 11 suites, all of deluxe standard. There is a stunning outdoor swimming pool and the rooftop features a magnificent sun terrace, with hydromassage plunge pools. One can relax at the Spa offering a steam bath, hydrotherapy pool, sauna and treatment rooms. Two restaurant are on properties, one Michelin rated and a great Lobster and Martini Bar (100 different Martinis available). The hotel boasts a new private beach club (Clubhouse By the Sea). 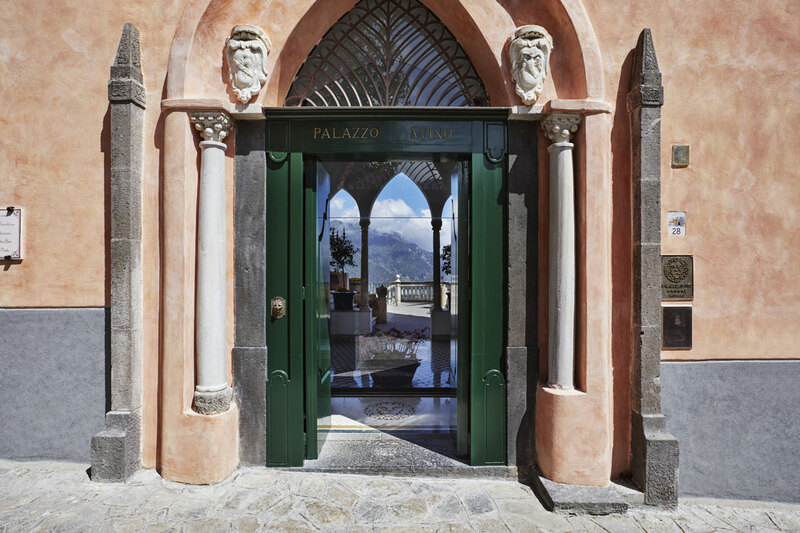 In the heart of Ravello. 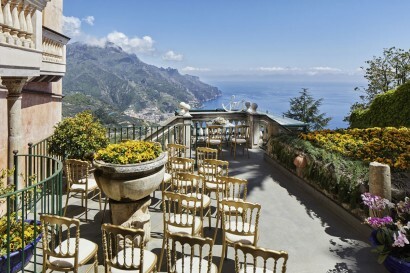 Ravello is the locaton where every year the Ravello Music Festival takes place. 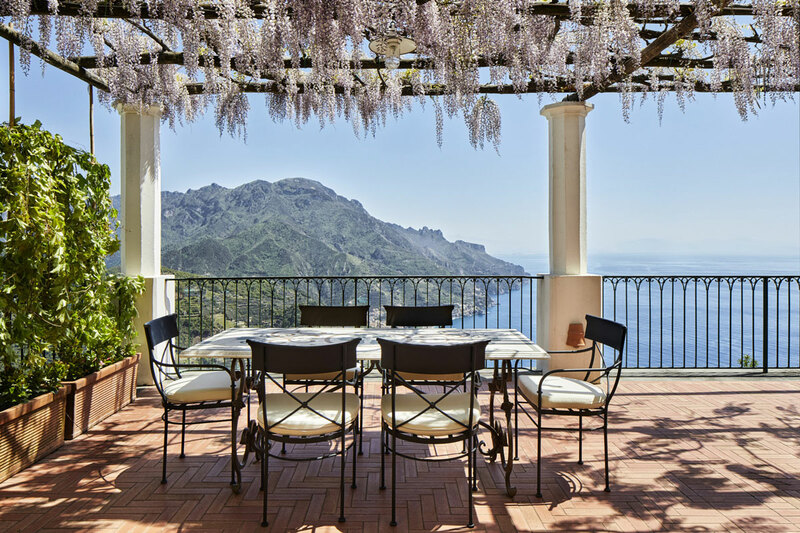 It runs from June until Mid September and the patio is located in Villa Rufolo (almost suspended in the air). It is considered one of the most spectacular exhibition in thw world. Children are welcome but we do not have dedicated areas. • Belvedere Suite – Sea View and Terrace (1 room): Situated in the gardens of the hotel with a large living area and a master bedroom, large terrace overlooking the Mediterranean sea. 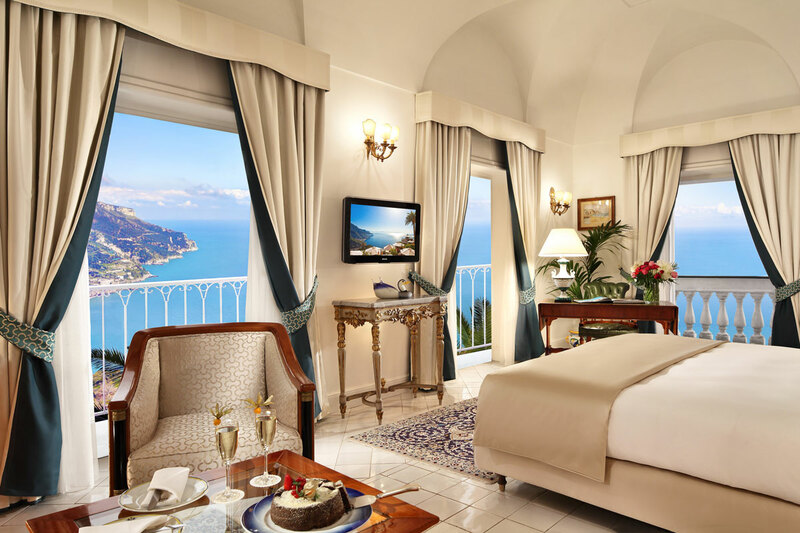 • Superior Junior Suite – Sea View (2 rooms): Large bedroom with a sitting area, large bathroom with Jacuzzi bath, all overlooking the Mediterranean sea. 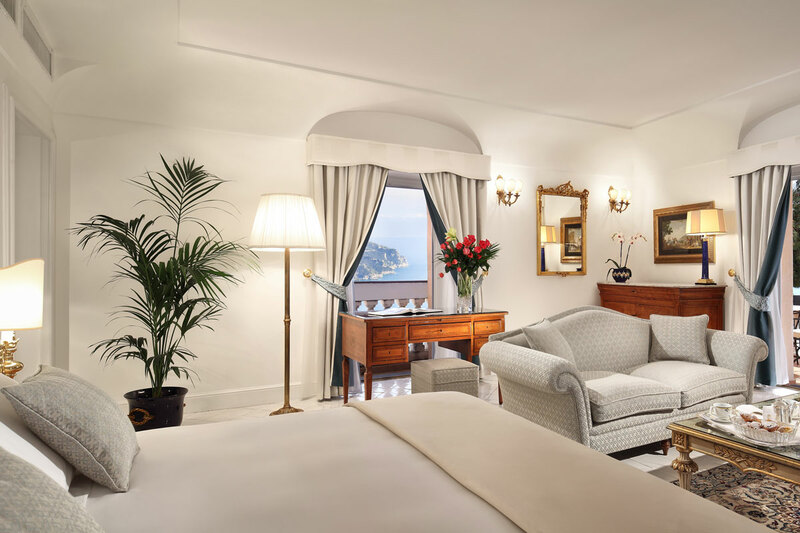 • Junior Suite – Sea View (2 rooms): A large bedroom with a sitting area and a large bathroom with Jacuzzi bath. all overlooking the Mediterranean sea. • Superior Double Room – Mountain Side (3 rooms): are facing the mountain or the charming pedestrian street. 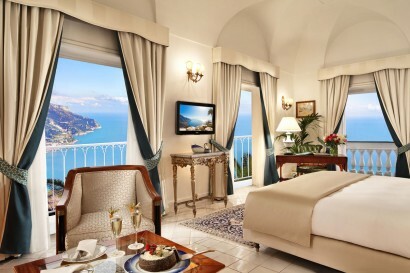 • King Double Room – Mountain Side (8 rooms): facing the mountain or the charming pedestrian street. Our hotel’s formal restaurant, the one Michelin starred Rossellinis, features a panoramic sea view terrace where guests can taste the best of Italian haute cuisine in a gorgeous atmosphere. 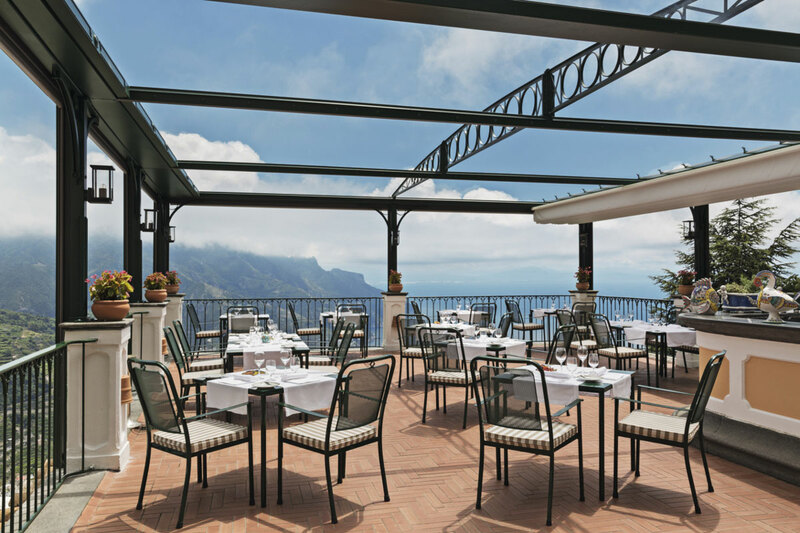 This spacious lounge bar and terrace is where guests can take pleasure in fabulous mountain and sea vistas while sipping an aperitif or dining on light fare and enjoying the melodies of our resident pianist. 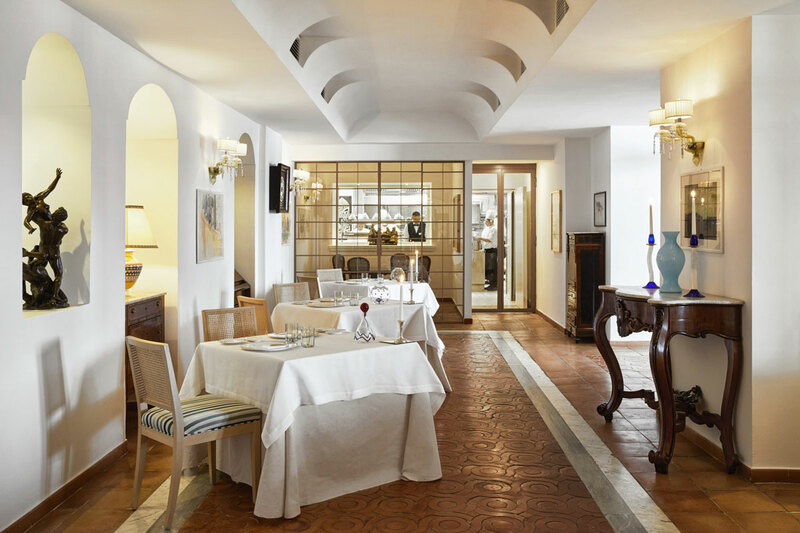 Terrazza Belvedere serves an array of appetizing small bites and fresh pasta dishes. With a terrace perched over the property that offers magnificent views of the coastline, this is a casual dining favorite amongst guests. 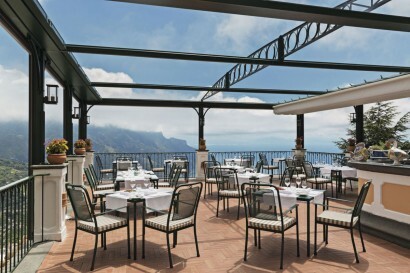 A new addition to Terrazza Belvedere is the Lobster & Martini Bar that begins at 6:00PM. Clients can enjoy their choice of 100 different martinis uniquely crafted by the hotel’s in-house martini mixologist! 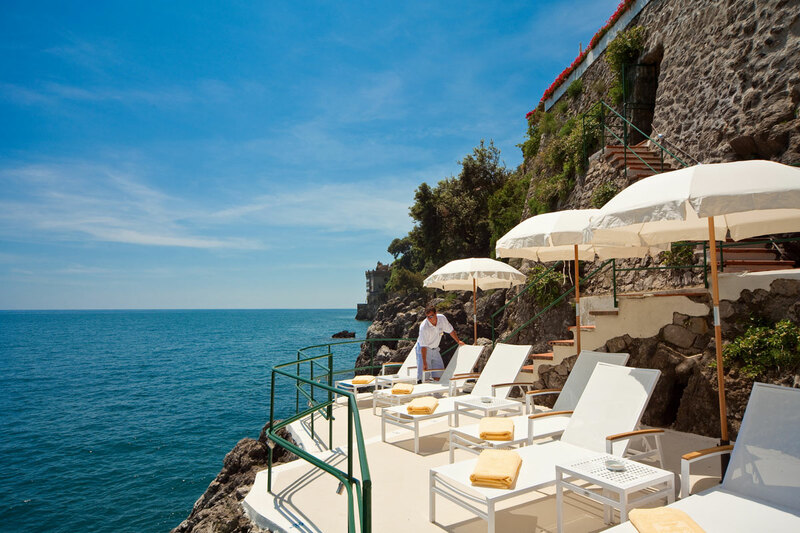 • Clubhouse by the Sea – Only 15 minutes from the hotel and is connected via a complimentary private shuttle service. Exclusive for our guests, the Clubhouse includes a casual restaurant featuring fresh catch of the day and pizza, a lounge, changing rooms and a small outdoor pool. 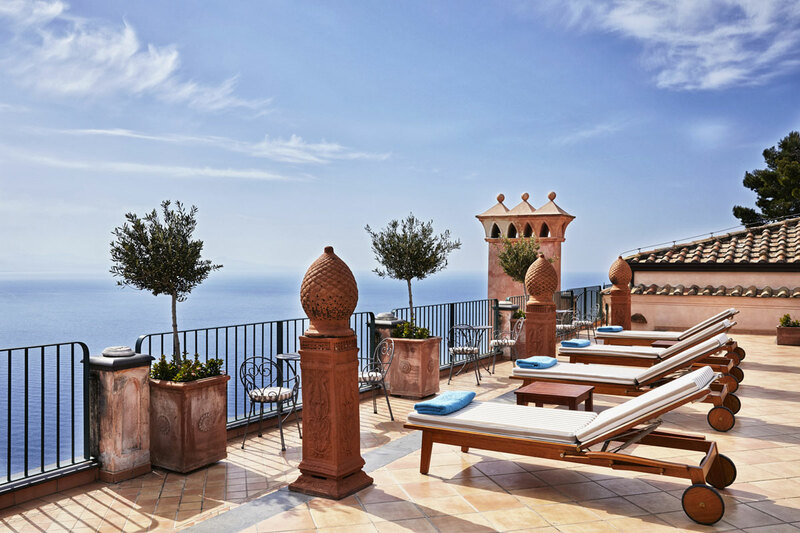 • Swimming pool – A 20 meter outdoor heated swimming pool is situated in the gardens of Palazzo Avino with an amazing view of the sea and the mountains. • Carita Spa – Our full service SPA is located next to the swimming pool in the gardens of Palazzo Avino and overlooks the Mediterranean Sea. 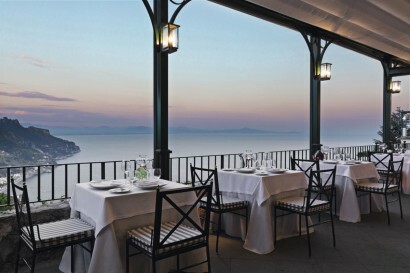 • The gymnasium – Located in the gardens under white gazebos and overlooks the sea. A variety of Technogym equipment is available to all our guests. 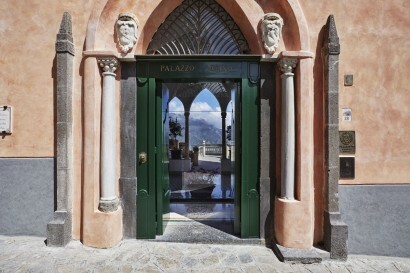 Several cooking schools are available in Ravello. Nearby activities include: tennis, trekking, horseback riding, sailing, scuba diving, boat rentals and boat excursions.